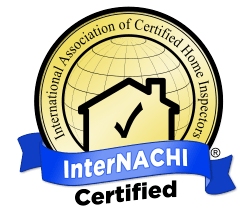 All InterNachi Inspectors have to pass InterNACHI’s Inspector exams each year, complete the Ethics Obstacle Course, complete the Standards of Practice Course and Quiz, Roofing Course and fulfill continuing education requirements full time, year round. I am not an inspector who will hand you a checklist of X's and calls it a report. My Home Inspection reports are generated using State-of-the-Art software, providing you reports that are both easy to read and easy to understand. These reports include narrative, explaining the problems found in a home and include digital pictures for visual reference. Scheduling a Home Inspection within the time constraints of a purchase or sale agreement can be very difficult. That’s why I try to make myself as available as possible, so make an appointment with me Seven days a week, evenings and holidays included. Our flexible availability on nights and weekends gives you the option of having an inspection at your convenience instead of ours. Generally, you will receive a professional detailed report from me on the same day of the inspection, normally shortly after the inspection is finished. When your in the stressful process of buying or selling a new home, the last thing you need to worry about is when you're going to get your home inspection report. Though very rare, sometimes buyers find out about something that's a deal breaker. This just adds more stress to a already stressful situation, but I see no reason you should pay fully for another inspection for another home. 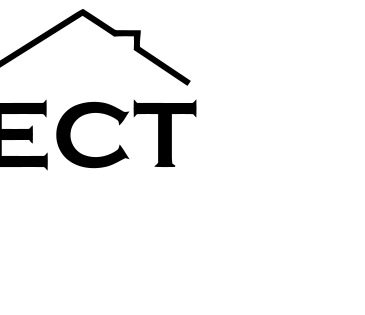 So, if you for some reason don't purchase the first home I inspect, then I will inspect the next home for 25% off our regular fee, within 90 days of first Inspection, with the same realtor.